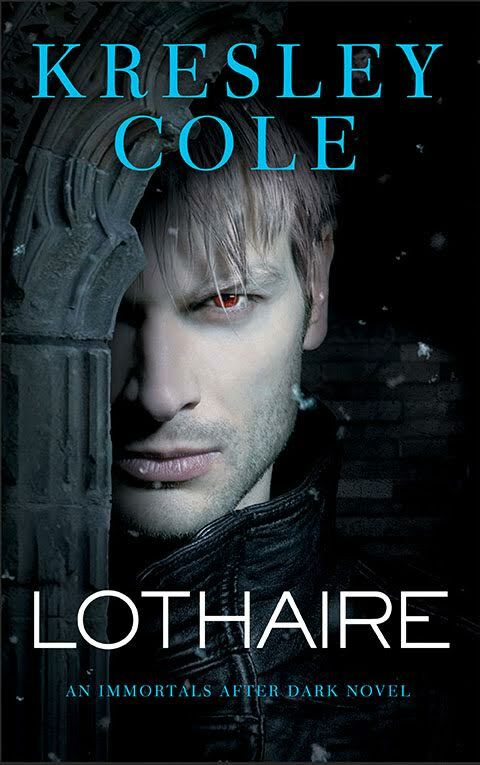 New Covers for SHADOW’S CLAIM and LOTHAIRE by Kresley Cole! Trehan Daciano, known as the Prince of Shadows, has spent his life serving his people—striking in the night, quietly executing any threat to their realm. The coldly disciplined swordsman has never desired anything for himself – until he beholds Bettina, the sheltered ward of two of the Lore’s most fearsome villains. Even if Trehan can survive the punishing contests to claim her as his wife, the true battle for Bettina’s heart is yet to come. And unleashing a millennium’s worth of savage need will either frighten his Bride away – or stoke Bettina’s own desires to a fever pitch…. I’ve read many books in this series and if you enjoy hot paranormal books you should give them a try! 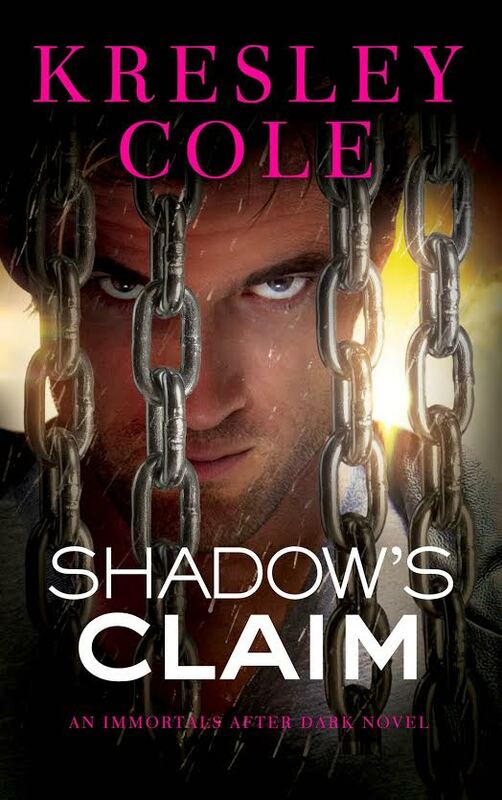 This entry was posted in Book Covers, Book News, Cover Reveal, Immortals, Paranormal Romance and tagged Book Covers, Book news, Cover Reveal, immortals, Kresley Cole, paranormal romance.